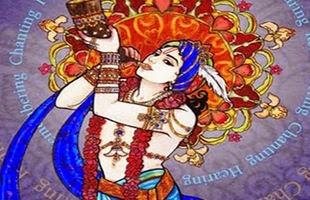 Lord Balarama's Appearance Day - Aug 7 ~ The Toronto Hare Krishna Temple! Come join us this Monday to celebrate the appearance of Lord Balarama, the elder brother of Lord Krishna! Lord Balarama always protects His devotees and is known to be very merciful even to the most fallen conditioned soul. What better way to end off the long weekend than coming to the temple to celebrate this very special appearance day starting at 6pm.